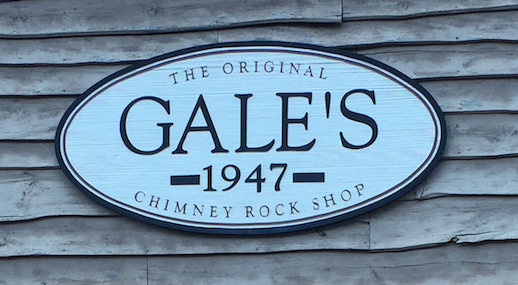 Gales Chimney Rock Shop is located in Chimney Rock Village. 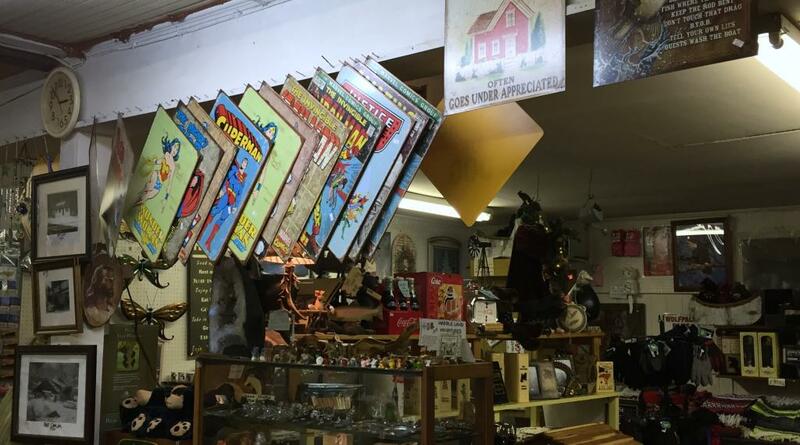 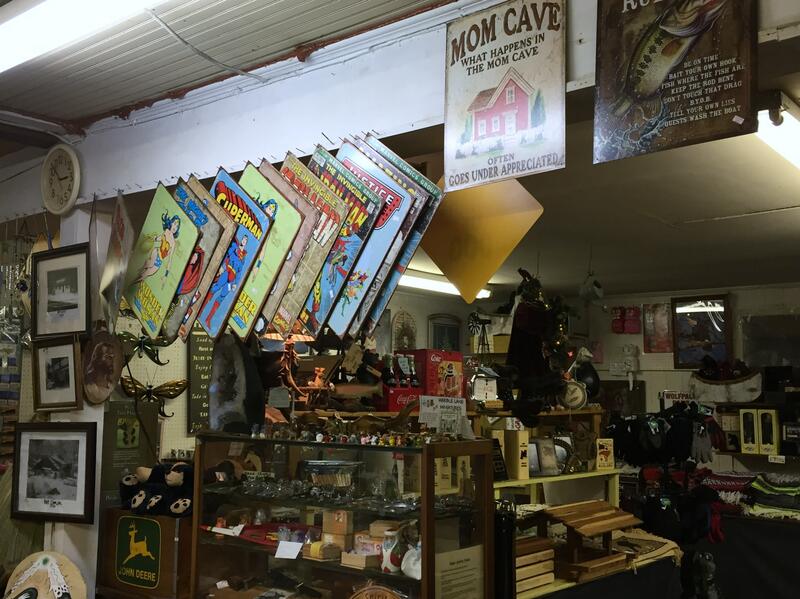 Gales Chimney Rock Shop offers home décor, jewelry and much more! 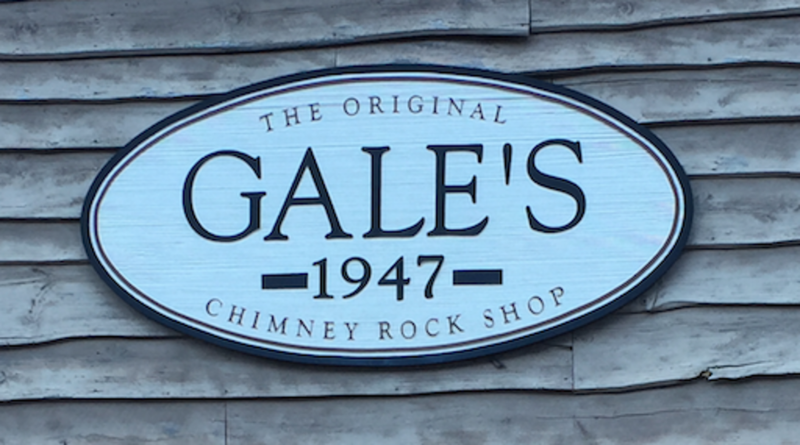 Located only minutes from the beautiful Chimney Rock State Park, be sure to stop in for a visit if you are in the area!